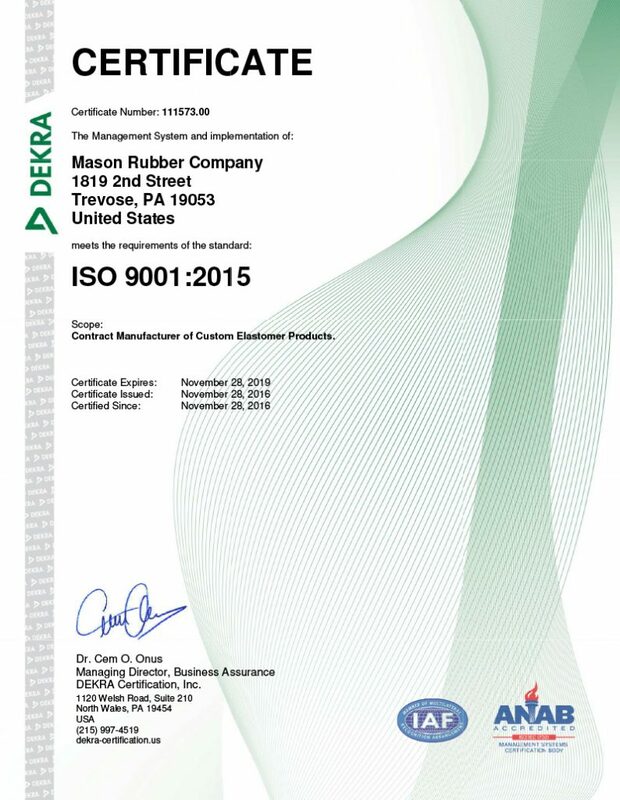 The ISO 9001 certification addresses various aspects of quality management and contains some of ISO’s best known standards. The standards provide guidance and tools for companies and organizations who want to ensure that their products and services consistently meet customer’s requirements, and that quality is consistently improved. Learn more about the ISO 9000 Quality Management standards.